This document showcases activities from PLT’s PreK-8 Environmental Education Guide, Early Childhood materials, and secondary modules that incorporate STEM strategies and outcomes as integral activity components. 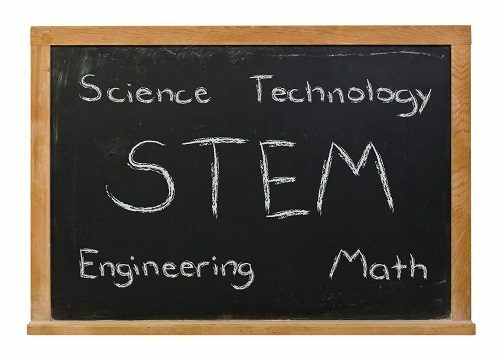 Although all PLT activities have some connection to STEM, the ones shown here have the most direct links. In addition, we have identified several exemplar PLT activities particularly strong in STEM. Browse our collection of STEM Strategies that help teachers engage students in real-world applications of STEM education using Project Learning Tree activities. This theoretical document describes how the theory behind STEM teaching and learning is aligned to the foundational values of the Project Learning Tree program.